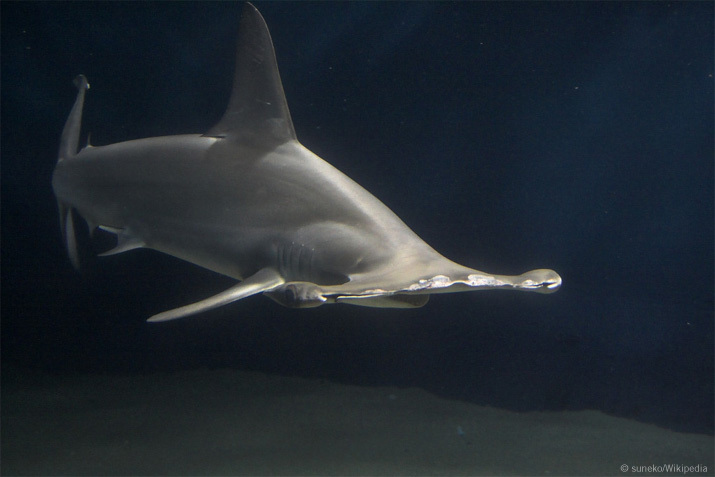 Hammerheads are easily recognized by the unique shape of their head, which resembles a flattened, double-sided hammer. They have a U-shaped mouth filled with triangular teeth and eyes on the sides of their head. 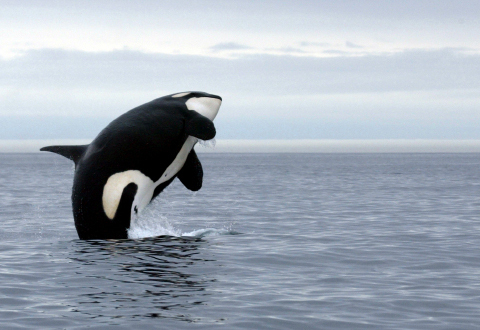 They are olive-brown or grey-brown on their dorsal surface and white below. Sometimes their pectoral fins have dark tips. Hammerheads can grow to over four metres in length and weigh more than 400 kilograms. This very large family has great variation in looks. The most commonly seen ones, however, tend to be approximately 8–12 mm long with yellow and/or orange and black on the abdomen. All members of the Syrphidae family have a distinctive squiggle or false vein (spurious vein) running through the middle of the wing. Adult wingspan is approximately 4–5.5 cm. 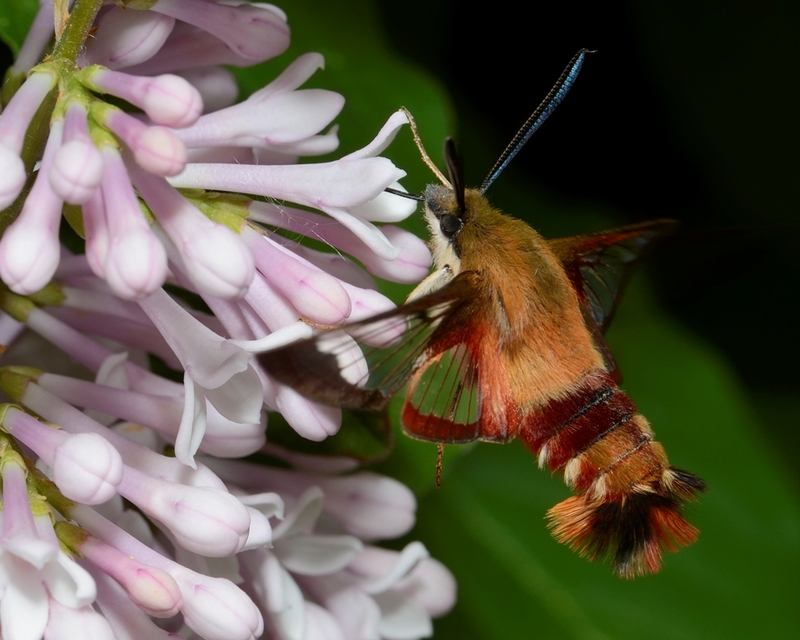 The adult (moth’s) head and upper back area (thorax) is olive to tan, and the chest area (thorax) is cream or white. Their lower back and belly (abdomen) are dark reddish-brown or black (though the lower portion of the lower back can be lighter in colour). 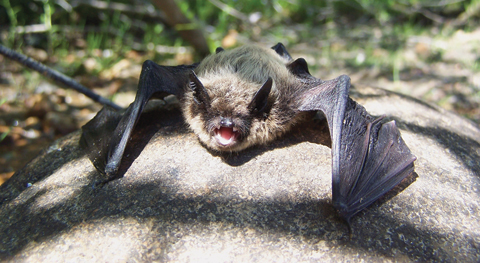 Their wings are clear with a reddish-brown border and veins. Young (larvae/caterpillars) are bright green with a line of white dots that end in a fleshy, pointy extension resembling a tail. There are also small reddish spots along its side. The ladybug is one of Canada’s most beloved insects. Many people believe that there is only one species of ladybug native to North America and that you can tell how old ladybugs are by counting the spots on their backs. In reality, North America had has over 450 native species of ladybug, also known as lady birds or lady beetles. The shortfin mako (Isurus oxyrinchus) is one of five species in the family commonly known as mackerel sharks which includes the great white shark and basking shark. 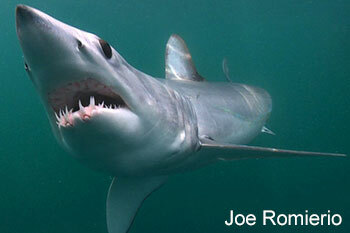 The mako shark is described as spindle shaped, deep blue to purple above and white below, with a conical head, sharply pointed snout and crescent shaped caudal fin. The u-shaped mouth has large sharp teeth that protrude outside of the mouth even when closed. It can reach a maximum length of over 4 m.
Approximately 9–11 mm long. 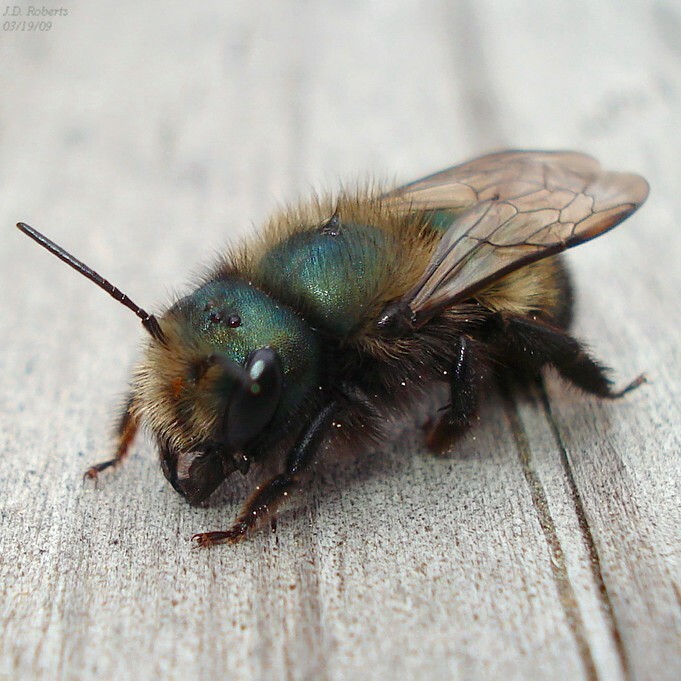 These are stocky bees with a round, broad head, robust jaws and round, wide abdomens. Their bodies are metalllic dark blue with long whitish hairs, while their eyes, legs and antennae are black. 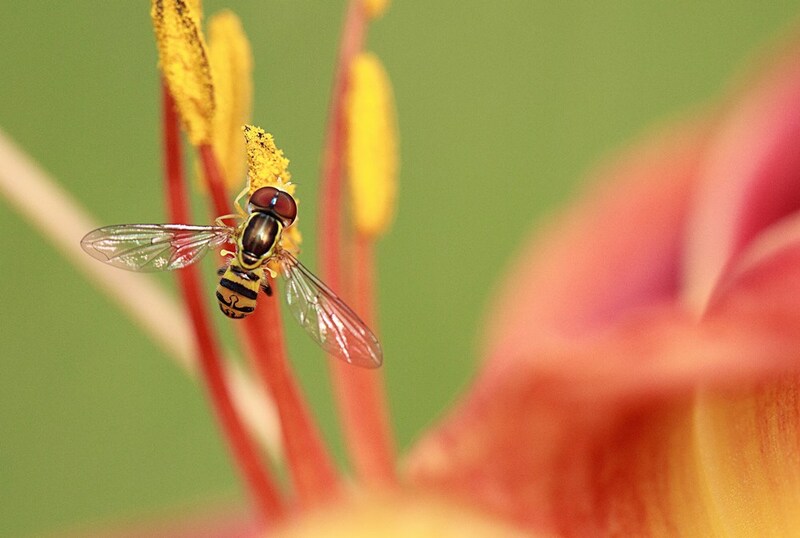 Females carry pollen on specialized hairs (scopae) beneath the abdomen—a common feature among bees in the Megachilidae family.